Sometimes the best condiments are the simplest ones. 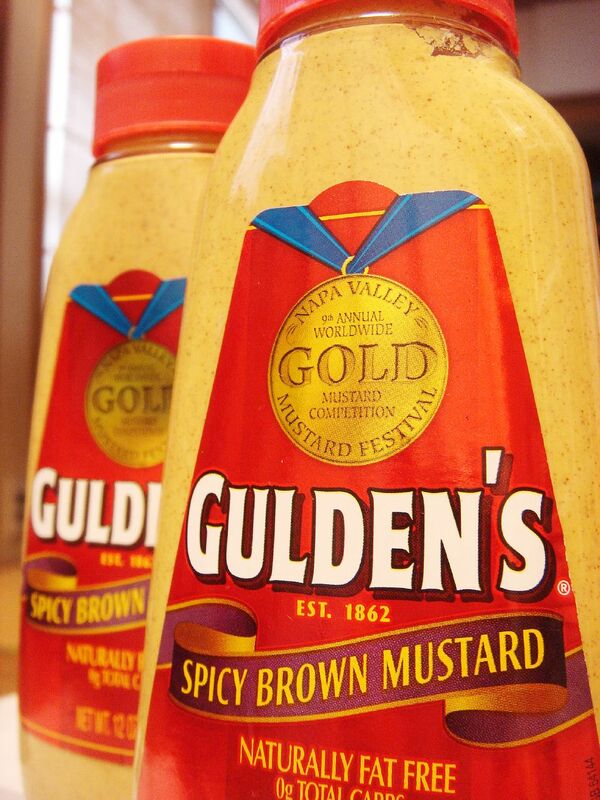 Gulden's Spicy Mustard might not be for everyone, but if you're looking for a spicy mustard (opposed to a yellow or honey), look no further. 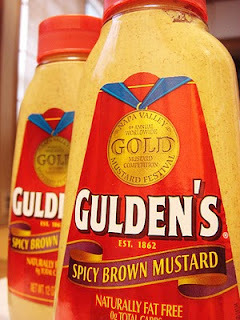 I'm a big honey mustard eater, but I love Gulden's on any wurst...brat, knock, kielbasa, etc. It's also pretty damn good on hot dogs, ham and cold cut sandwiches.